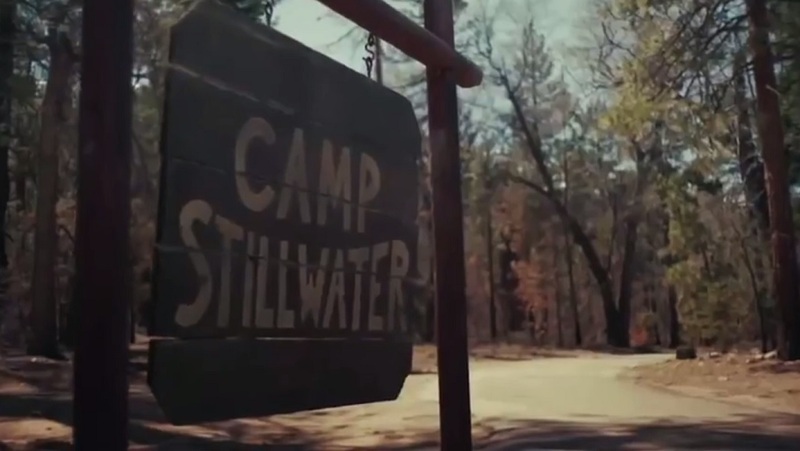 Friday the 13th meets Sleepaway Camp in the new horror series Dead of Summer, which will premiere on Freeform Tuesday, June 28, 2016 at 9:00pm ET/PT. Elizabeth Mitchell, Elizabeth Lail, Zelda Williams, Mark Indelicato, Alberto Frezza, Eli Goree, Ronen Rubinstein, Amber Coney, Paulina Singer, Zachary Gordon and Horror veteran, and current Flash villain Zoom, Tony Todd. Williams will play a counselor at Camp Stillwater who is a mysterious loner with no interest in bonding with the rest of the group. Frezza is Deputy Garrett Sykes, a young deputy who has ties to Camp Stillwater and who grows immediately suspicious when events at the camp don’t add up. Goree will play Joel, an aspiring filmmaker who is returning to Camp Stillwater as a counselor and begins to buy into the idea that something weird is happening. In addition, the network announced that series creators/executive producers Adam Horowitz and Edward Kitsis (“Once Upon A Time”) will direct the first episode. Williams, Frezza and Goree join previously announced cast members Mark Indelicato (“Ugly Betty”), Ronen Rubinstein (“Orange Is The New Black”) and Paulina Singer (“Gotham”).